Our baling twine range covers key bale sizes and strengths. Pro-Twine Small Square – Blue coloured baling twine suitable for small square bales. 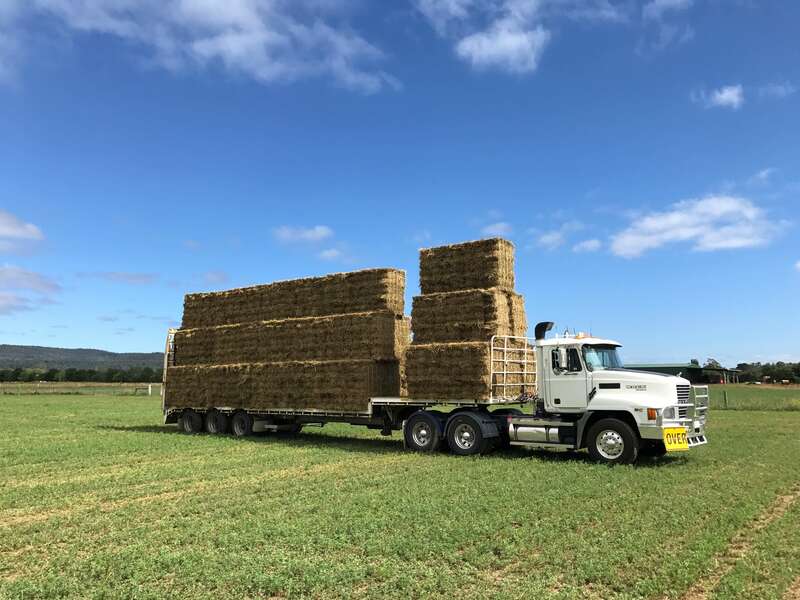 Pro-Twine Large Square – Easy to see, blue coloured baling twine suitable for big square bales.